Just over five years ago I was the web manager at Walsall Council in the West Midlands. 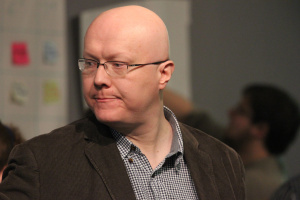 I was asked by my friend and colleague Dan Slee if I wanted to attend the first LocalGovCamp: an unconference where like-minded people talk about innovative stuff. Dan was incredulous that I didn’t want to attend, but I had a good excuse. I was moving back to Australia in a few weeks and my weekends were spent packing cartons and ebaying stuff. Dan has never let me forget that I passed this opportunity up, especially since with the benefit of hindsight, it was a seminal event in his career. In the last five years there have been dozens of public sector unconferences in the UK, but they don’t seem to have taken off in Australia, yet. Hopefully that’s about to change. 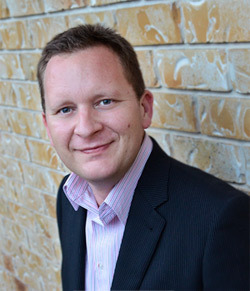 Here are 9 reasons why you should attend GovCamp Australia on Saturday 19 July. Six cities are confirmed for GovCamp Australia: Brisbane, Sydney, Melbourne, Perth, Adelaide and Canberra. 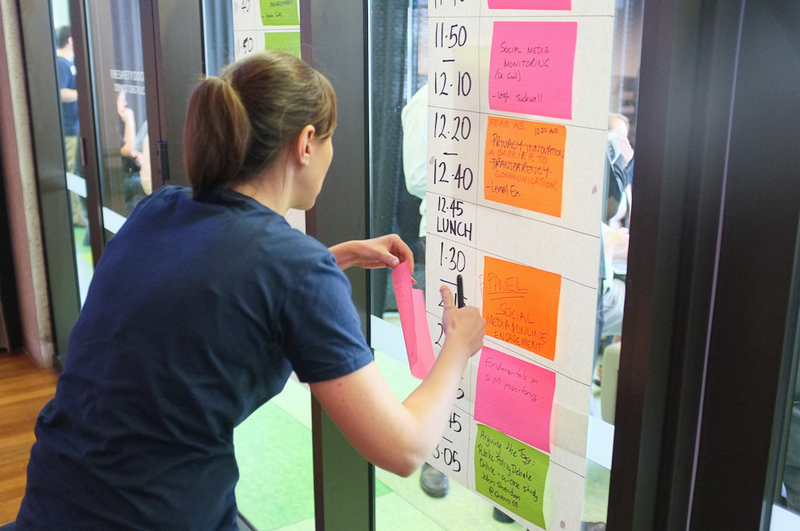 There’s no agenda: participants decide on the day what they want to talk about. Fancy learning more about engagement? Write it down as a session idea. Want to talk about digital government? Write it down as a session idea. There will be a fantastic mix of people there from inside and outside federal, state and local government, from the worlds of technology and policy, of community and universities. It’s for digital people, it’s for policy people, it’s for engagement people, it’s for communications people, it’s for senior managers, it’s for everyone! Come along, meet new people and expand your network. There will be lots of opportunities to talk innovation, listen to others, ask questions and give advice. The GovCamp Australia themes are: Sectoral collaboration, Digital innovation, Leading for innovation, Designing services and Engagement & participation. It’s not just a talk fest, it’s also about carrying on the innovative thinking when you get back to work and actually doing something about it. GovCamp is about sharing ideas for public-purpose innovation in ways that support real-world momentum. share your learning openly via social streams at the event or on other spaces. This can be via Twitter, a blog post or an email to the organisers sharing your observations. It’s on a Saturday so you don’t need permission from the boss. Invest some time in your professional development. Hopefully this event will be the beginning of an ongoing, nationwide conversation about innovation in government. Come along on Saturday 19 July and be there from the start. That’s right, in the office after the event you can say “This one time, at GovCamp…” to impress your workmates, thereby displaying what a connected forward-thinking person you are having attended. Just don’t bring a flute. Hang on, I have some more questions! Take a look at these excellent FAQ on the GovCamp Australia website. If you still have questions, send me an email or hit me up on the Twitters. MT @commsgodigital: 9 reasons why you should attend @GovCampau on 19 July http://t.co/x4KJ2lw4If by in 6 cities around Australia! Good stuff, Matt. I’ve said on more than a few occasions that localgovcamp changed the way I think about things. Why? Because it was an unconference which allowed me the time and space to think for myself and amongst people who were going on a similar journey. Hope it goes well. 9 reasons why you should attend GovCamp Australia on Saturday 19 July http://t.co/QIgkJmSV81 > please RT and tell your friends! 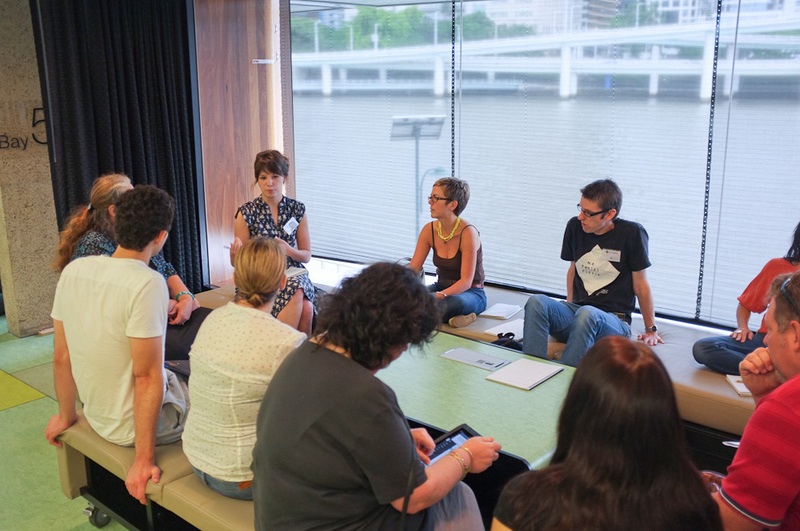 9 reasons why you should attend GovCamp Australia on Saturday 19 July http://t.co/QIgkJmSV81 >>> please tell your friends! http://t.co/6t8IgKVCYB GovCamp Saturday 19 July. For public innovators who want to solve problems. Why? Read these 9 compelling reasons.